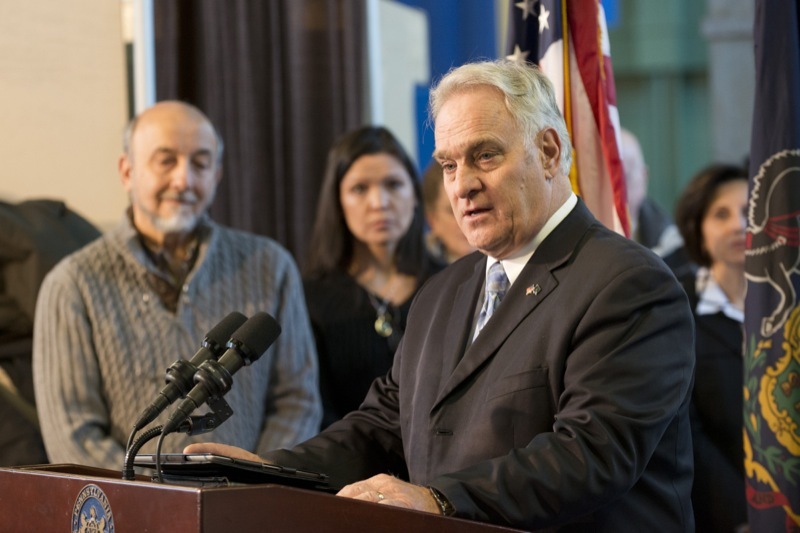 Training video instructing PennDOT employees on the proper techniques for traffic counter installations. 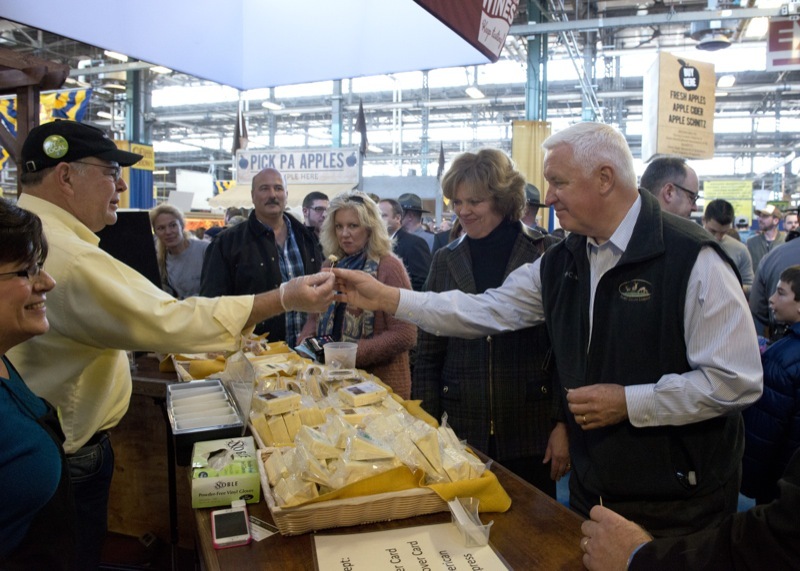 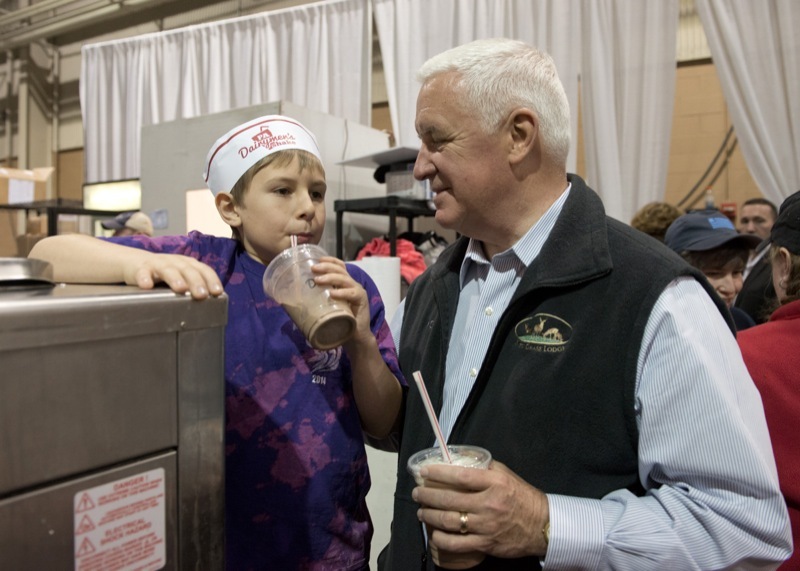 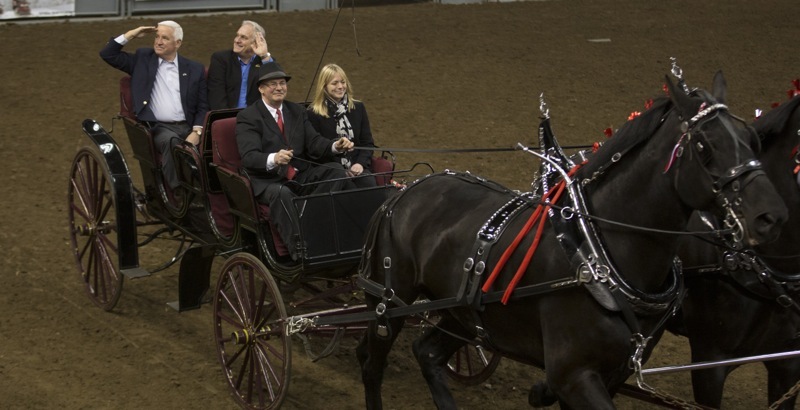 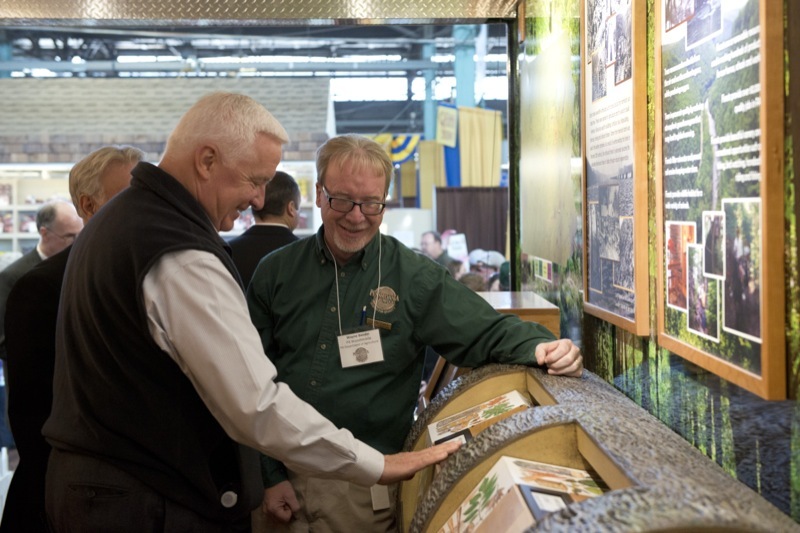 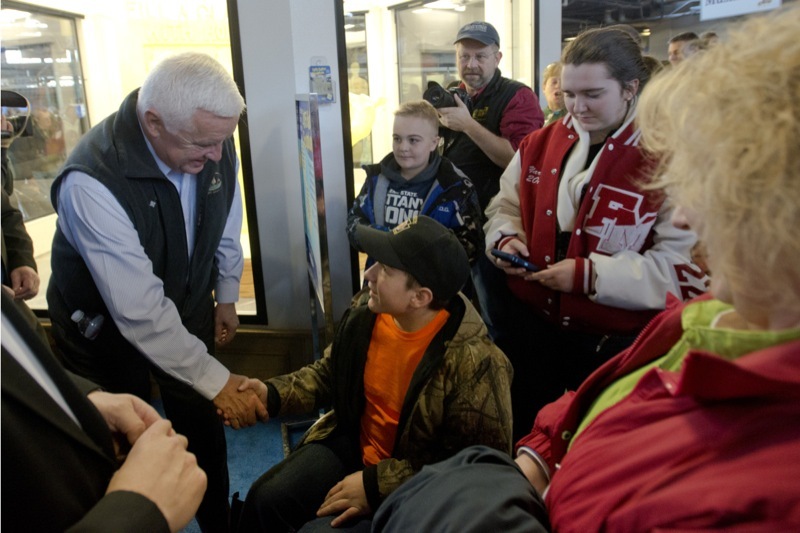 Governor Tom Corbett today opened the 99th Pennsylvania Farm Show by welcoming visitors to celebrate the state's agriculture industry. 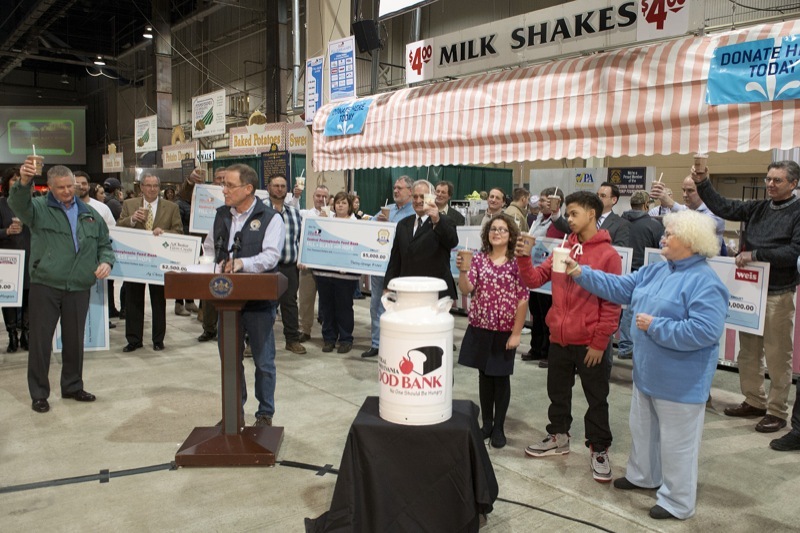 Pennsylvania's first-of-its-kind milk distribution program will receive a boost through the "Fill a Glass with Hope" campaign that kicked off today at the 99th Pennsylvania Farm Show in Harrisburg. 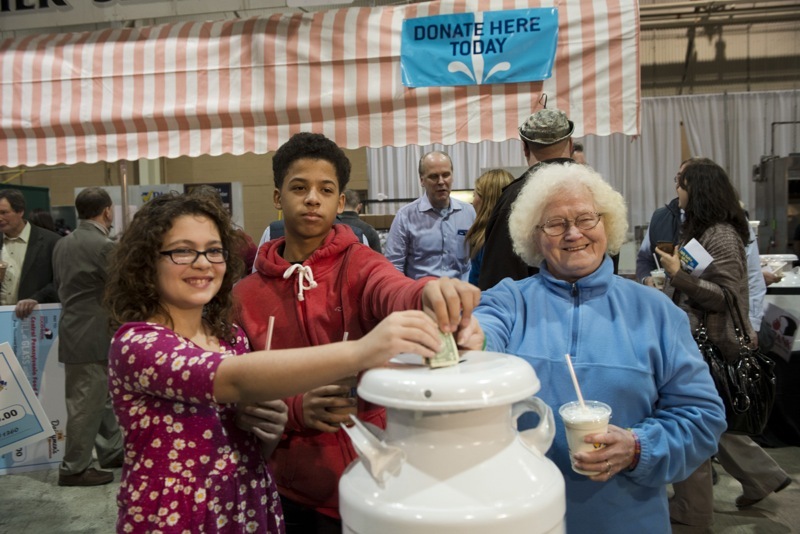 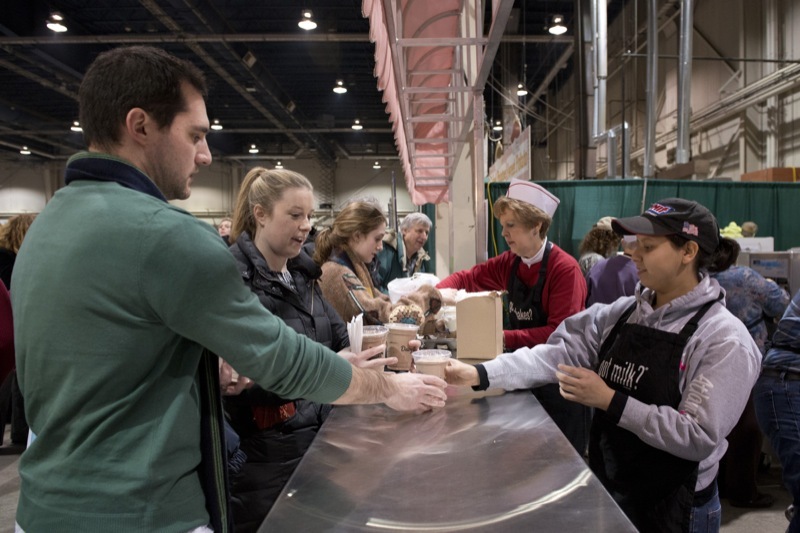 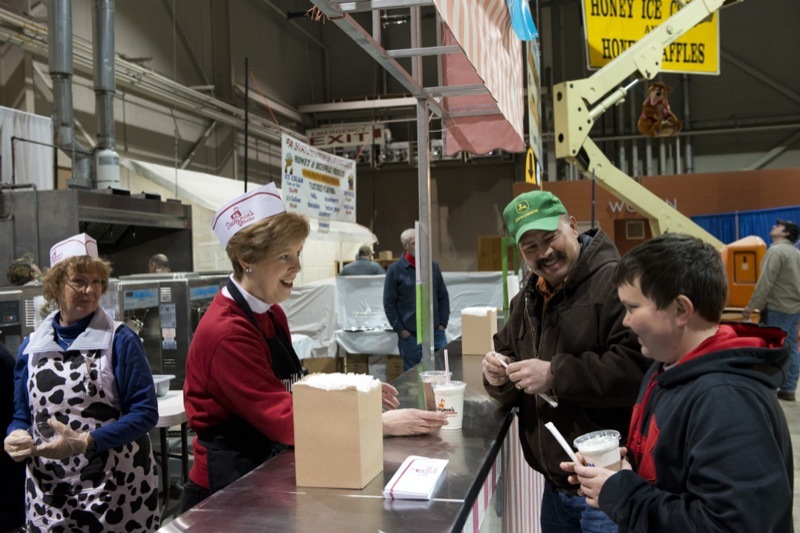 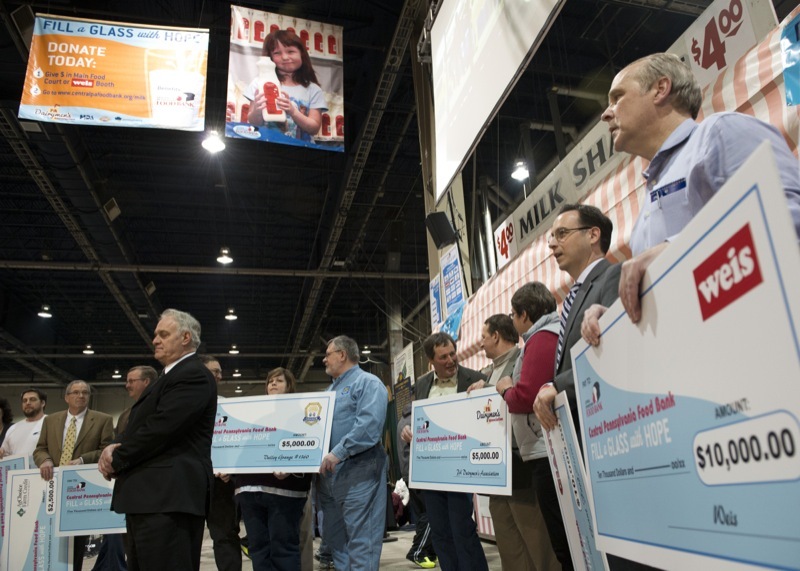 Harrisburg-Pennsylvania's first-of-its-kind milk distribution program will receive a boost through the "Fill a Glass with Hope" campaign that kicked off today at the 99th Pennsylvania Farm Show in Harrisburg. 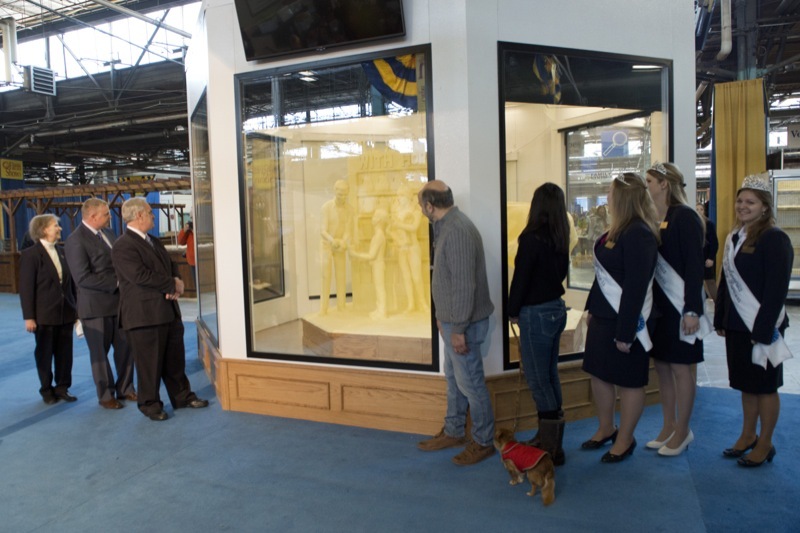 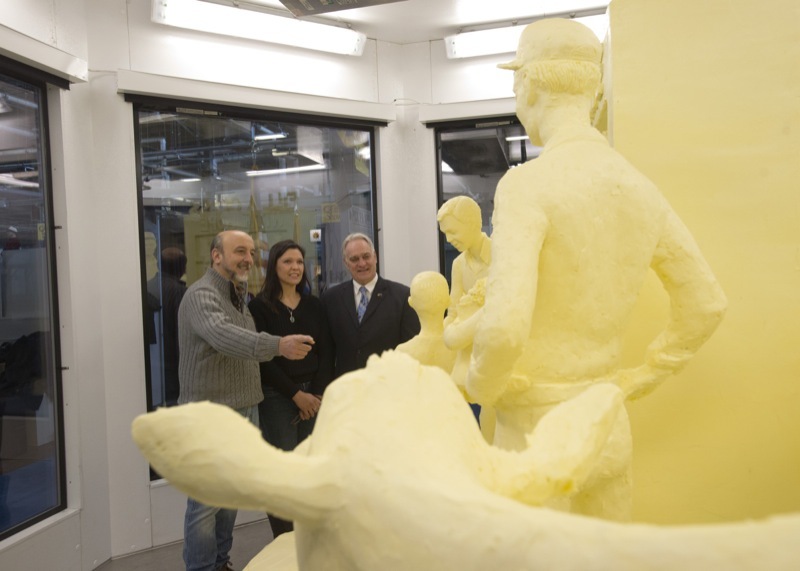 25th ANnual PA Farm Show Butter Sculpture Unveiling. 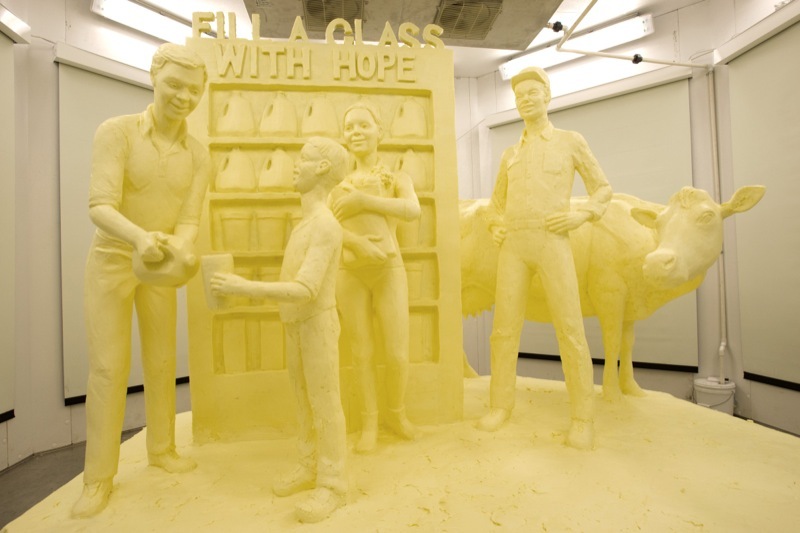 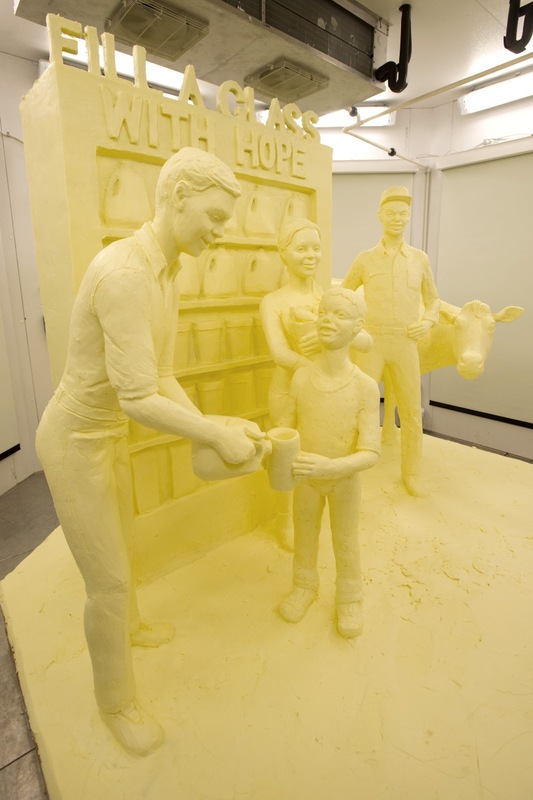 A sculpture made from nearly 1,000 pounds of butter and showcasing a fundraising campaign for an innovative food bank milk program was unveiled today at the Pennsylvania Farm Show. 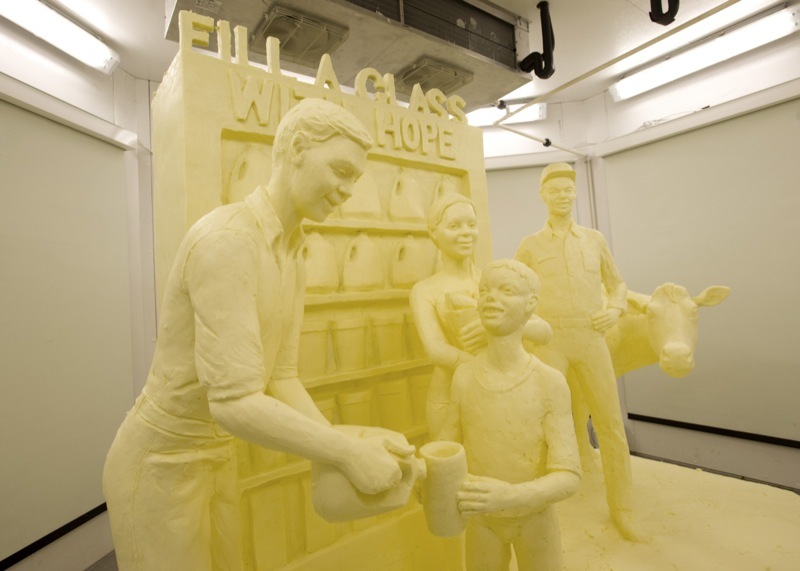 Harrisburg - A sculpture made from nearly 1,000 pounds of butter and showcasing a fundraising campaign for an innovative food bank milk program was unveiled today at the Pennsylvania Farm Show. 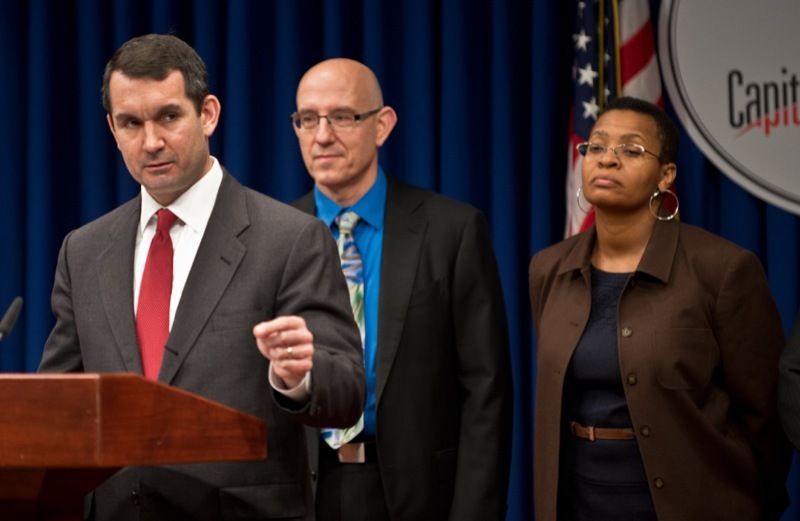 Auditor General Eugene DePasquale, bolstered by department auditors Joe Weale and Beth Rogers, today said that the future of historic Cheyney University in Chester County is bleak and projected to worsen, unless drastic action is taken at the state level to address escalating debt, falling revenues, and declining enrollments. 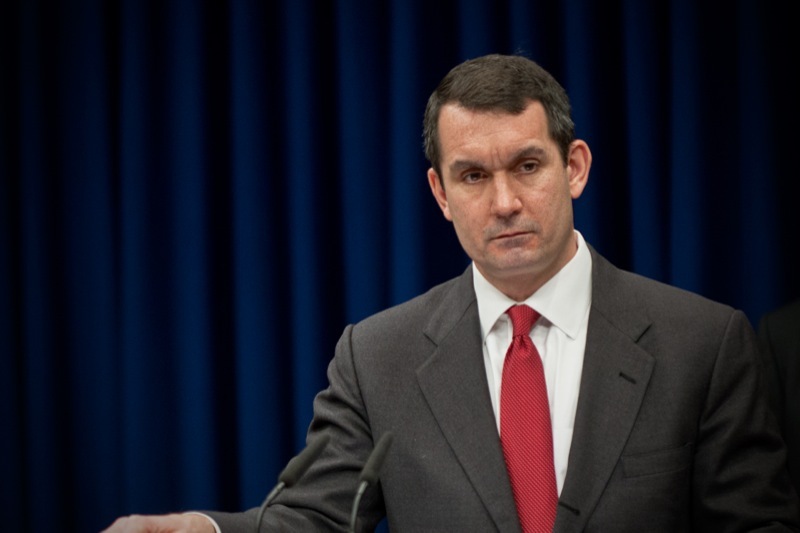 Auditor General Eugene DePasquale today said that the future of historic Cheyney University in Chester County is bleak and projected to worsen, unless drastic action is taken at the state level to address escalating debt, falling revenues, and declining enrollments. 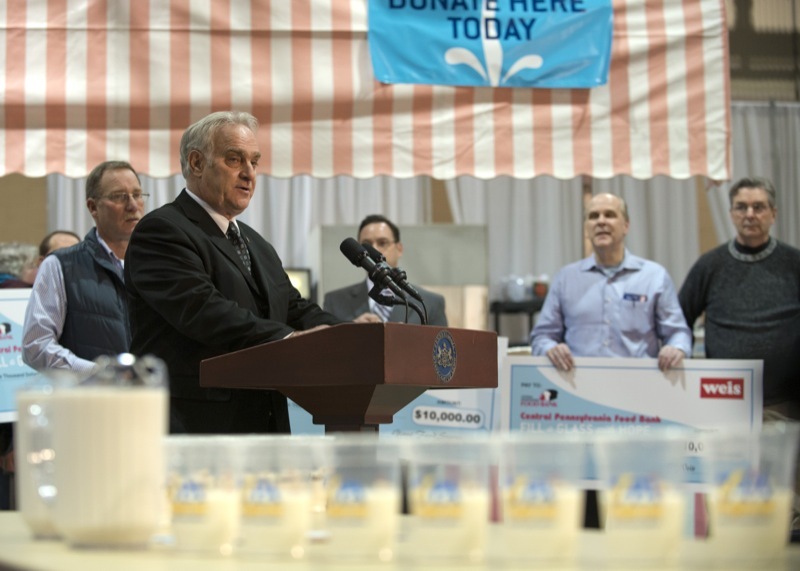 Auditor General Eugene DePasquale today said an audit of the Department of Community and Economic Development shows that additional transparency and accountability is needed for better oversight of the hundreds of millions of dollars in taxpayer-funded job creation programs. 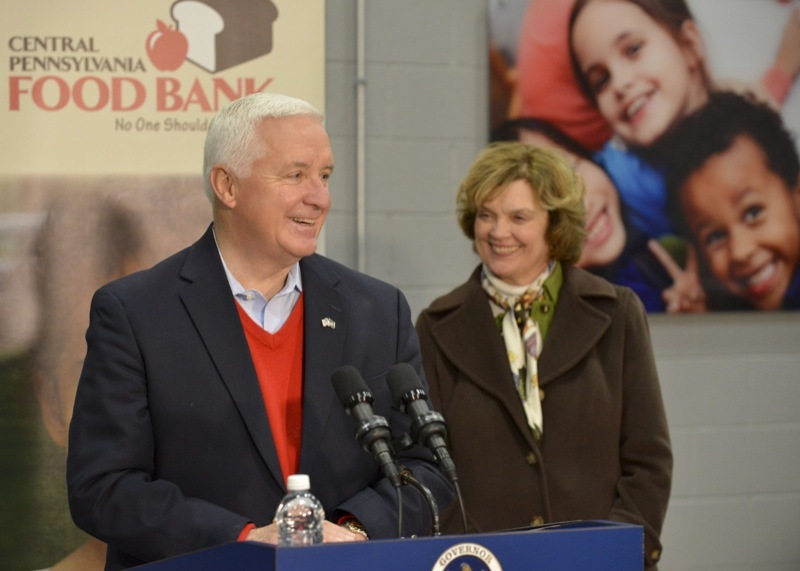 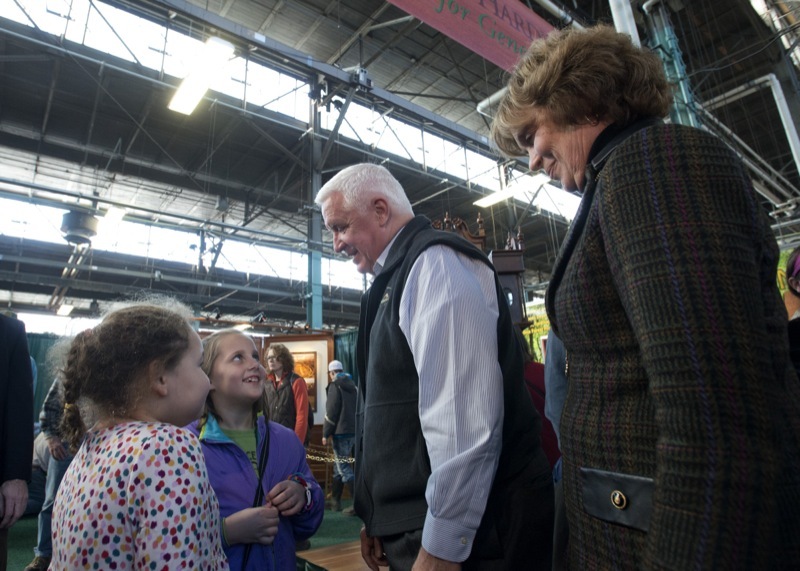 Governor Tom Corbett, along with First Lady Susan Corbett today encouraged Pennsylvanians to donate to food banks statewide during the holidays and year round as they delivered boxes of food to the Central Pennsylvania Food Bank in Harrisburg. 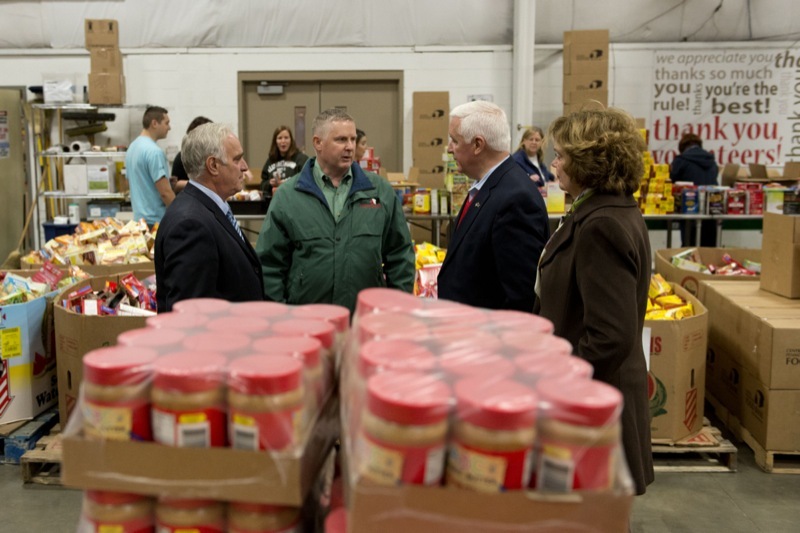 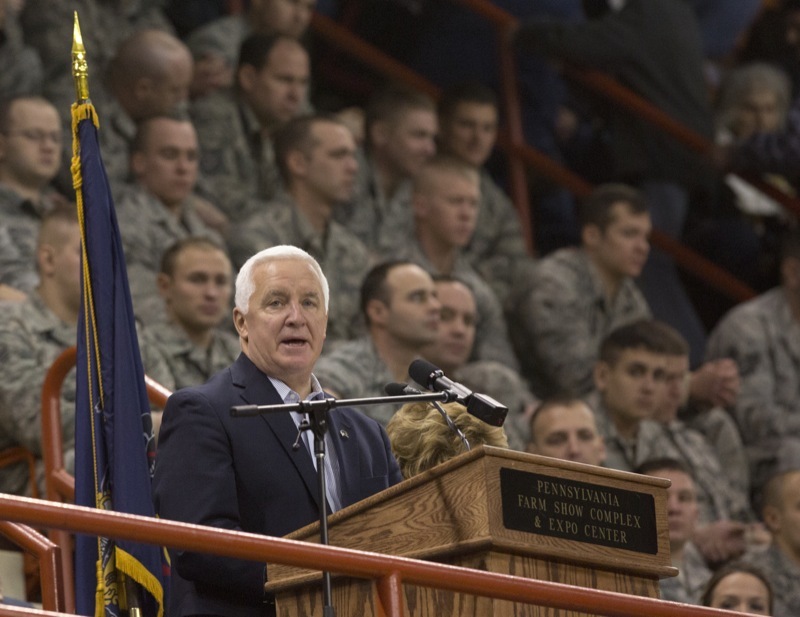 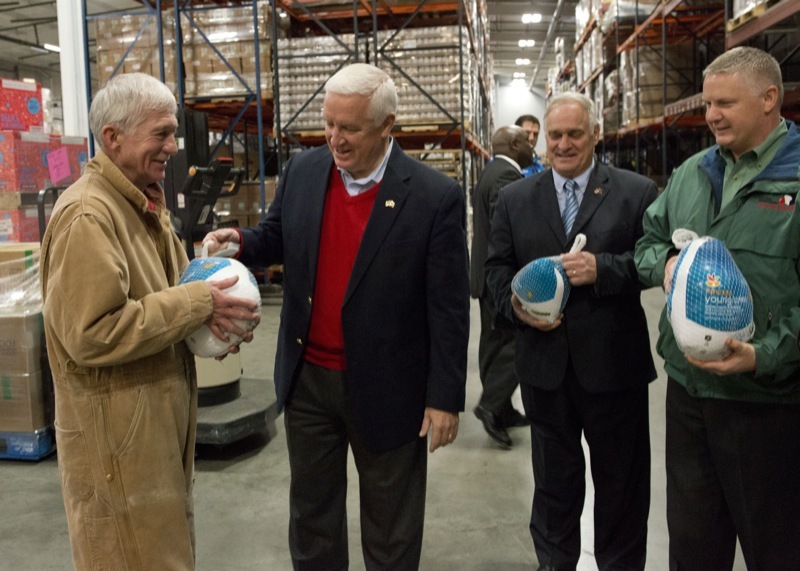 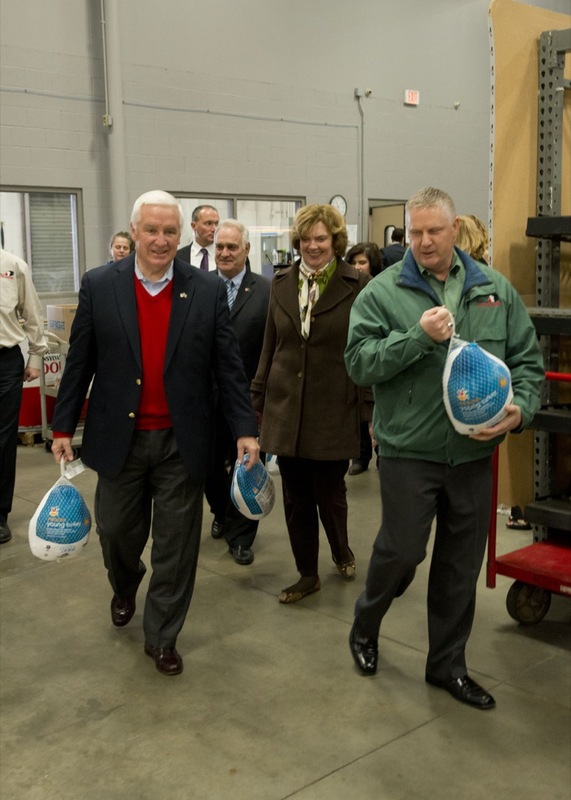 Harrisburg - Governor Tom Corbett , along with First Lady Susan Corbett today encouraged Pennsylvanians to donate to food banks statewide during the holidays and year round as they delivered boxes of food to the Central Pennsylvania Food Bank in Harrisburg.